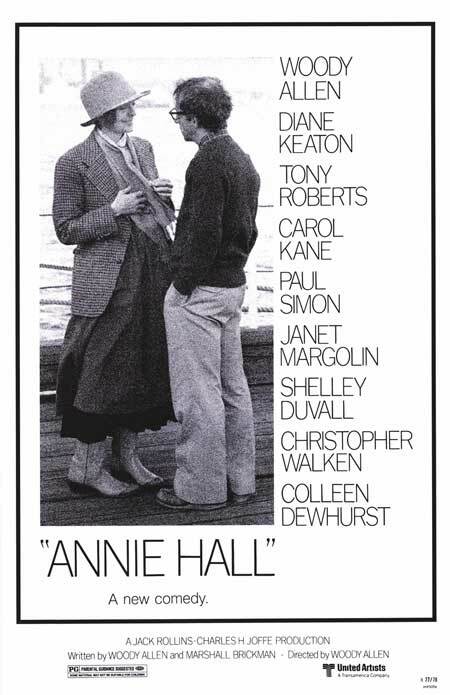 Annie Hall. Rollins-Joffe Productions 1977. The more I learned about this movie, the less I expected to like it. Since it’s got work of art status and it’s about a romance, it sounds dull to me. 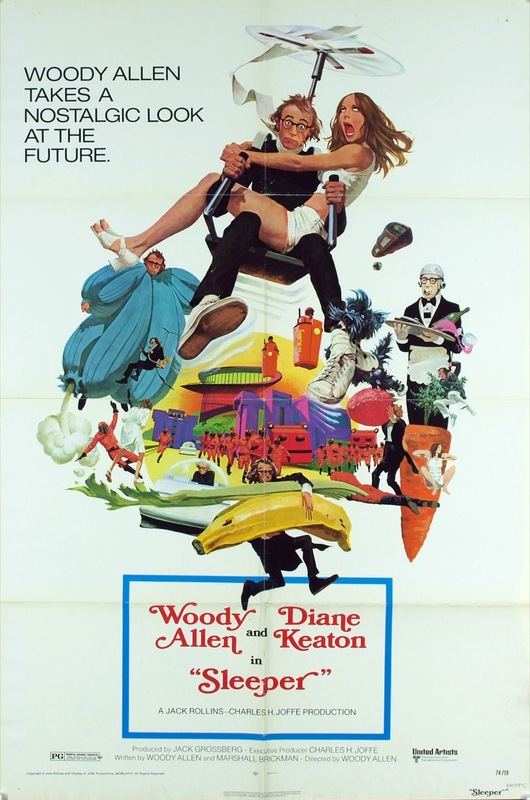 Then I learned that Woody Allen basically wrote the part for Diane Keaton and they had been a couple, which was a red flag since nepotism tends to make films worse (I read a book about awful films with potential, and one of the most recurring themes is that someone was dating someone else). Finally, this movie is the B-plot salvaged from an awful mystery in the edit. How often does “fixing it in post” work out? Well, four Academy Awards say I’m wrong. 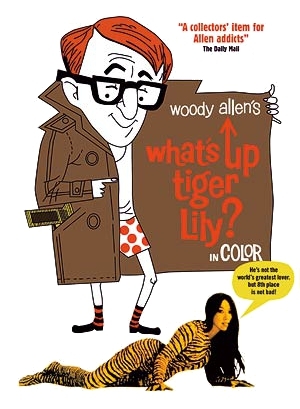 What's Up, Tiger Lilly? Benedict Pictures 1966. Every summary I’ve seen of this movie is quick to note that when Woody Allen dubbed this Japanese movie he did so without regard to the plot, but if that’s the case, wouldn’t it be better to refer to it as recycling video for an entirely new plot? It’s not like that’s very uncommon, as evidenced by early anime imports and the first several seasons of Power Rangers. The fact that it’s not trying to make much sense indicates that it’s even less like those and more like a more rehearsed, long-form version of Whose Line is it Anyway‘s “film dubs” game. Would anything on the cover, or perhaps anything at all suggest that the movie is concerned with finding the perfect egg salad recipe? That sounds like an adlibbed joke that comes back so much it’s the closest thing to a plot. I hope to enjoy it, but I wonder if I’d more enjoy a couple hours of standup comedy. It occurs to me that I may not have actually seen any Woody Allen film before. I’ve seen him perform before, though possibly the only thing I’ve seen longer than a clip of is Antz. That aside, once again I only realize at the moment I have to sum up my preconceptions that I don’t know what I’m getting into again. It sounds somewhat raunchy, but every adult comedy at the time was at least a little raunchy. For what it’s worth, it got a PG. Ultimately, what I can say is that Woody Allen”s character finds himself in a future which no doubt is designed to be a satire on the world of its time.